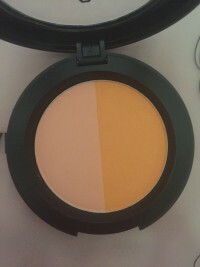 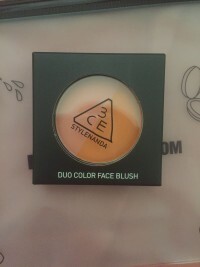 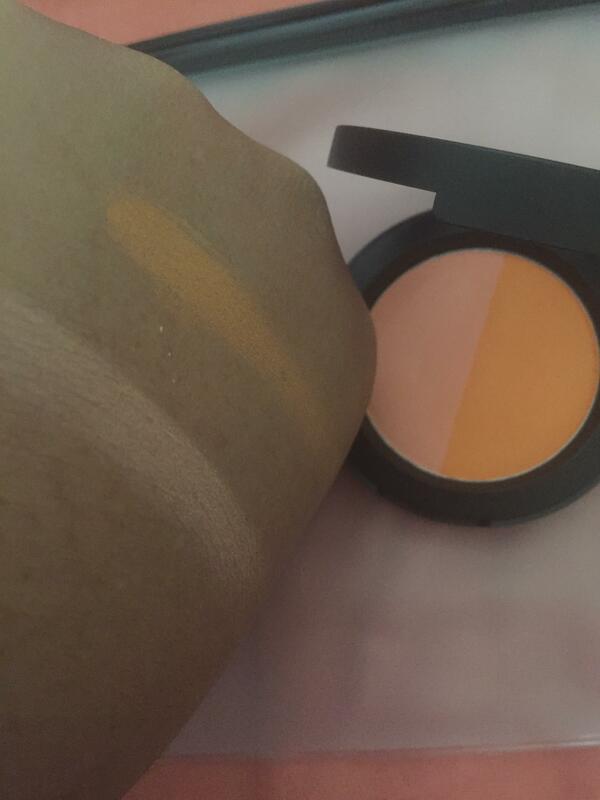 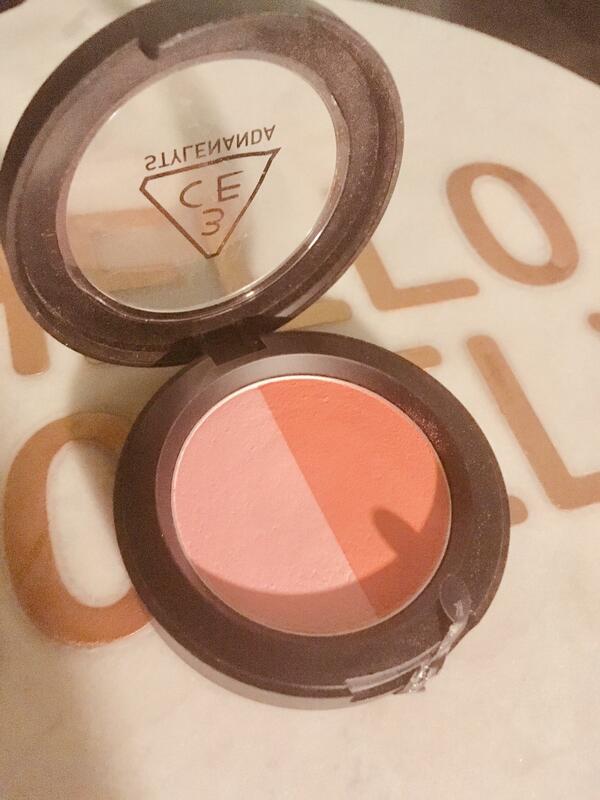 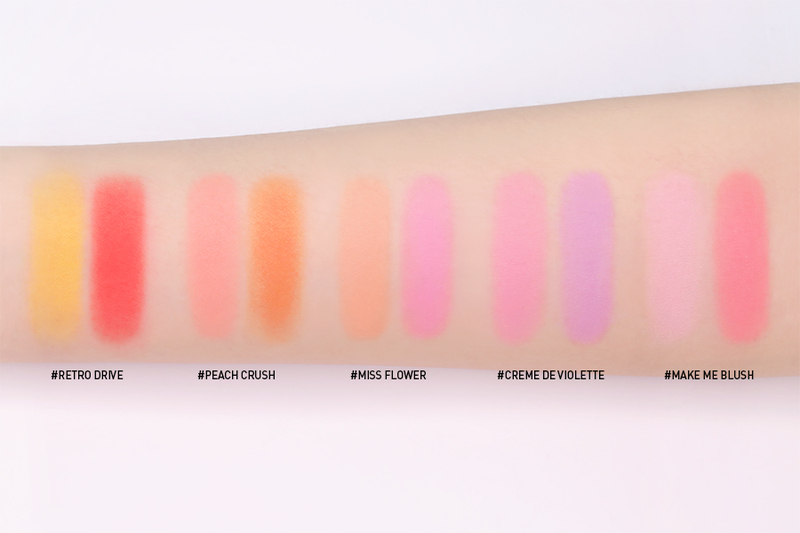 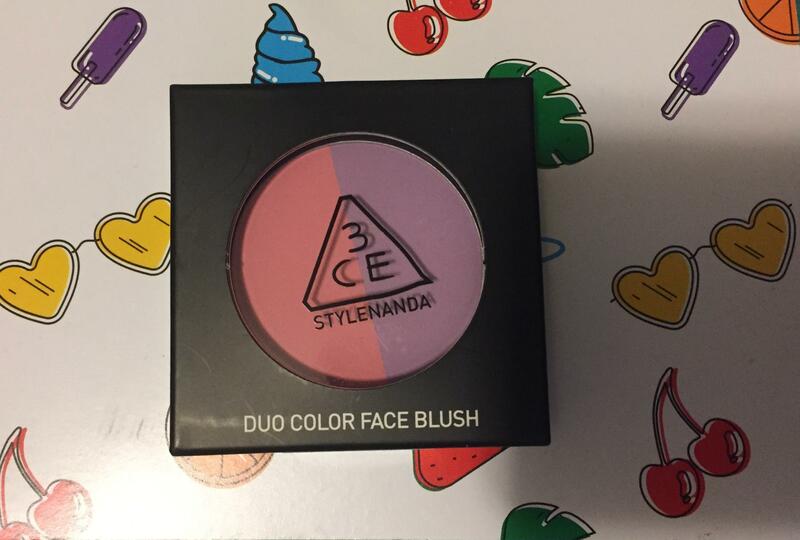 Radiant your Skin Care with the [3CE] Duo Color Face Blush Peach Crush 10g! we aim to provide you best korean products to take good care of your skin, including Cosmetics, Makeup, Blusher&Highlighter. 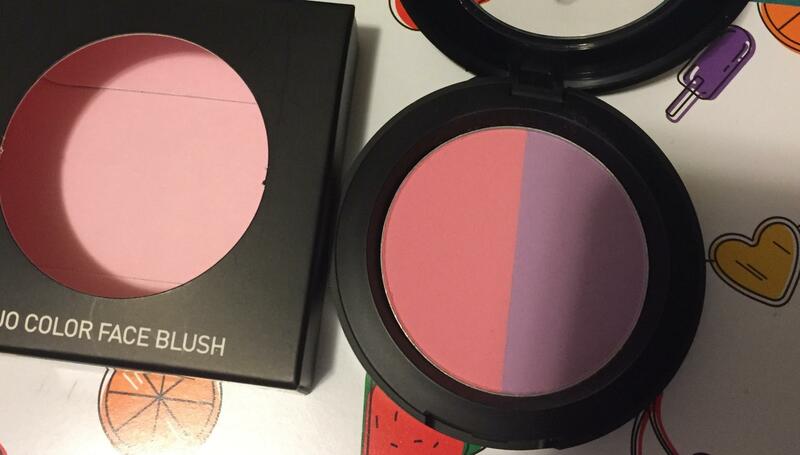 Hydra Blusher&Highlighter online.